There is something wonderful about coming home after a long day and pouring an iced tea (or a long island iced tea if you’re like us), into our favorite glass and allowing the sunlight to wash over us. This feeling of relaxation is exactly what the Ban.do and Starbucks collaboration is aiming for with their brand new line of Starbucks drinking cups. 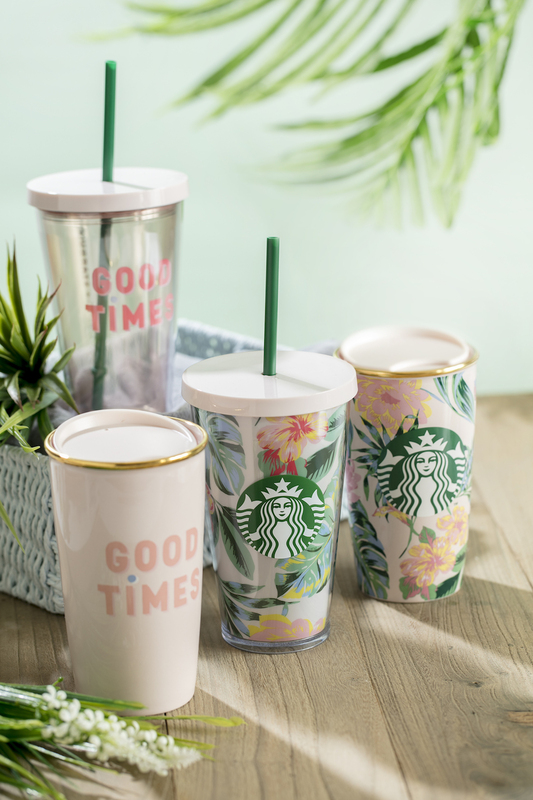 The new limited-edition 10-piece collection of drinkware and accessories effectively marries Ban.do’s ever positive branding style with the popularity of Starbucks in order to lure all of the customers. 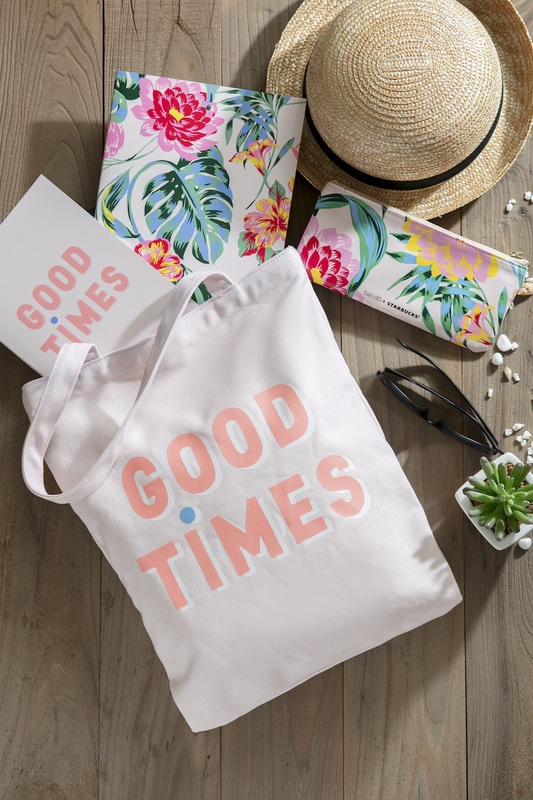 You’ll be able to purchase everything from signature cold cups and ceramic travel mugs to coasters and tote bags. 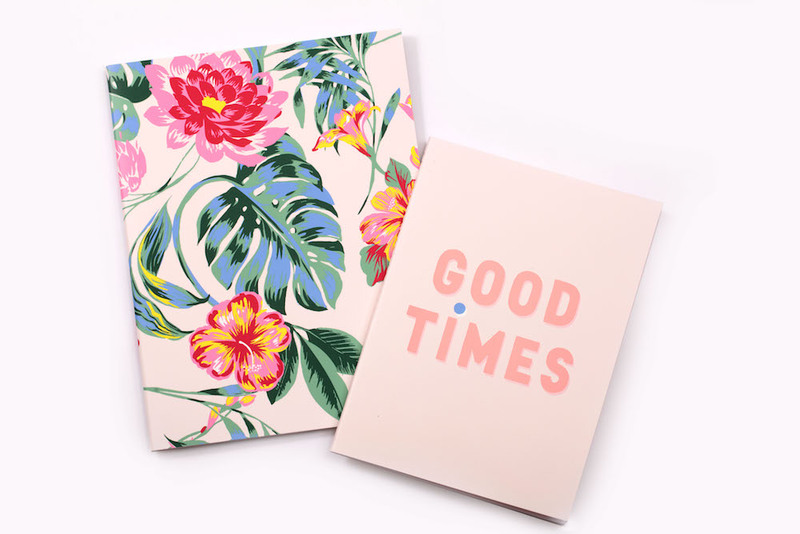 The line itself is inspired by lazy beach days and the laid back feelings of summertime. 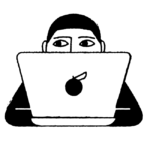 It will officially launch on May 16th! 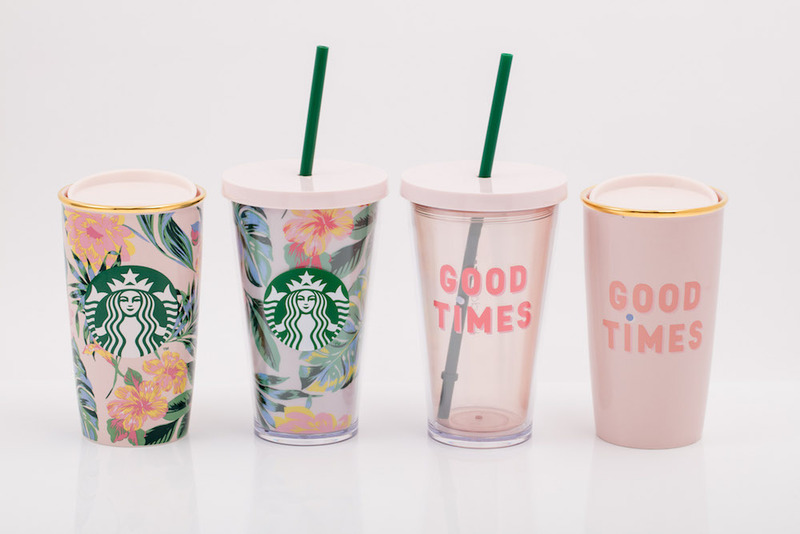 Unfortunately for those of us in the U.S., the new line will be exclusively sold at select Starbucks locations in Australia, Singapore, Thailand, Hong Kong, Cambodia, Taiwan, South Korea, and China. Fret not, lovelies! Ban.do will be having a giveaway so their U.S. fans can have a chance at getting their hands on this collection. If not, there’s always the glory and terror of Ebay.